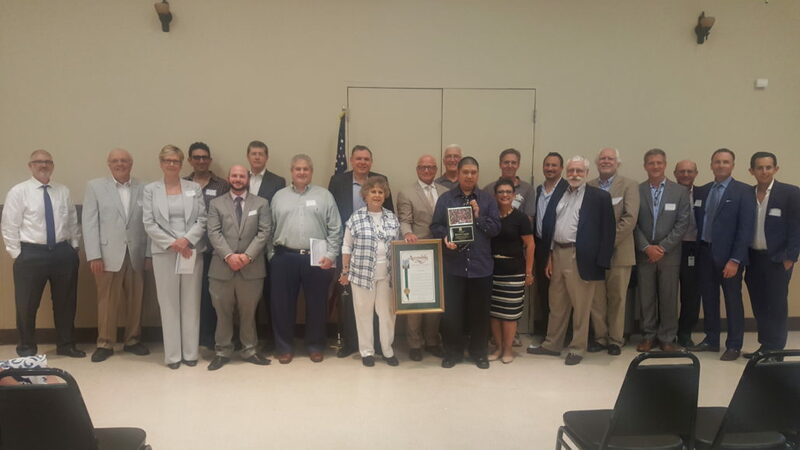 At our Annual Board Installation reception held on June 28, 2017 at Sam’s Cafe, New Horizons welcomed it’s newest board members: Nathan P. Adlen, Greg Buesing, Luis Cayo, Brandon Kaufman, Sal Mendoza, and Carolyn Strauss. An impressive group of dedicated individuals, we look forward to working along side them. 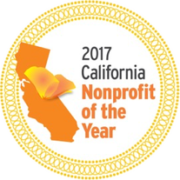 Direct Support Staff – Tier 1 New Horizons Named a 2017 California NonProfit of the Year!